Where Our Products Come From? CAC’s Aloe vera is grown in the hills and valleys of El Progreso, Guatemala. Sitting in the dry corridor of Guatemala, the climate and conditions are ideal for growing Aloe vera. 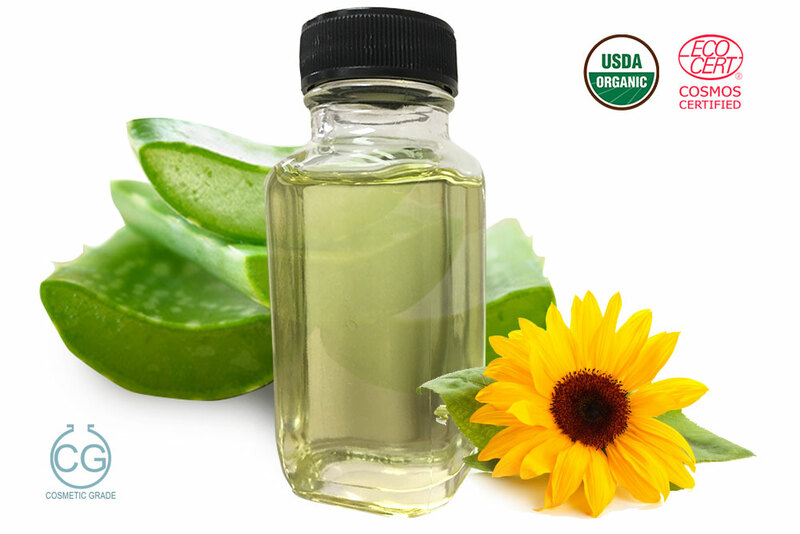 CAC Aloe vera products are of the highest quality and are produced in accordance with the standards of organic certification. Raw aloe vera leaves are purchased from local farmers and processed into a wide variety of products at our dedicated facility in El Progreso, Guatemala. 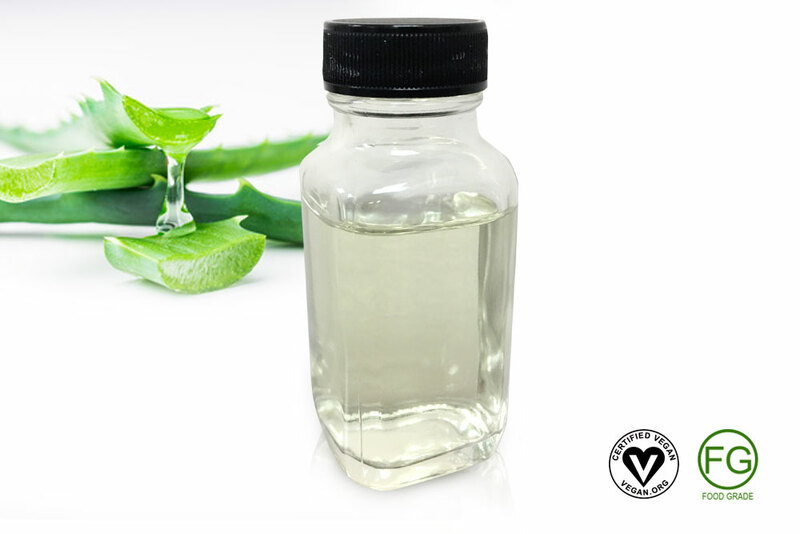 CAC is dedicated to the highest standards of consistency and quality, from hand-filleted aloe leaves to precise quality control; we guarantee the best and purest Aloe vera gels, powders, and liquid concentrates. Concentrated Aloe Corporation sources some of our most distinctive products from the South Pacific island nation of Vanuatu. Vanuatu is known for producing the best quality Nangai and Tamanu oils. CAC Tamanu and Nangai oils are sustainably wild harvested from the tropical forests of Vanuatu and processed using traditional methods.